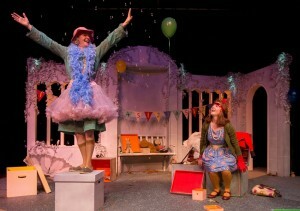 Barnstorm is best known for its professional theatre for young audiences. 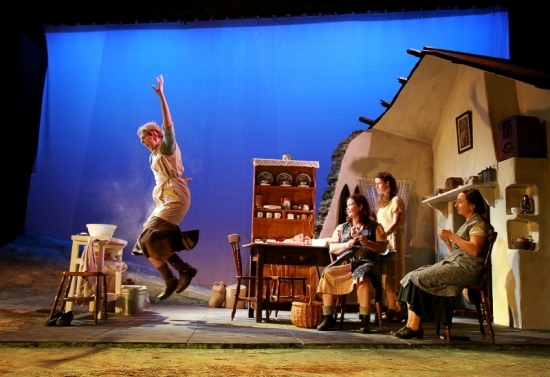 It has built a reputation, nationally and internationally, for high-quality theatre. Based in Kilkenny, Barnstorm tours its plays for children all over the island of Ireland and in the UK. Before touring, Barnstorm’s play premiere in Kilkenny, at the Watergate Theatre (age 8+) or in its own theatre venue, The Barn (age 4 to 7). Barnstorm runs a vibrant Outreach and Education programme providing access and training in theatre and drama to communities and individuals across County Kilkenny. This is a flexible programme that invites individuals, organisations and communities to discuss the possibility of realising theatre, arts and drama projects with us. Kilkenny Youth Theatre at Barnstorm runs during school terms for ages 11 to 13 years (Junior Youth Theatre) and 14 to 18 years (Senior Youth Theatre). 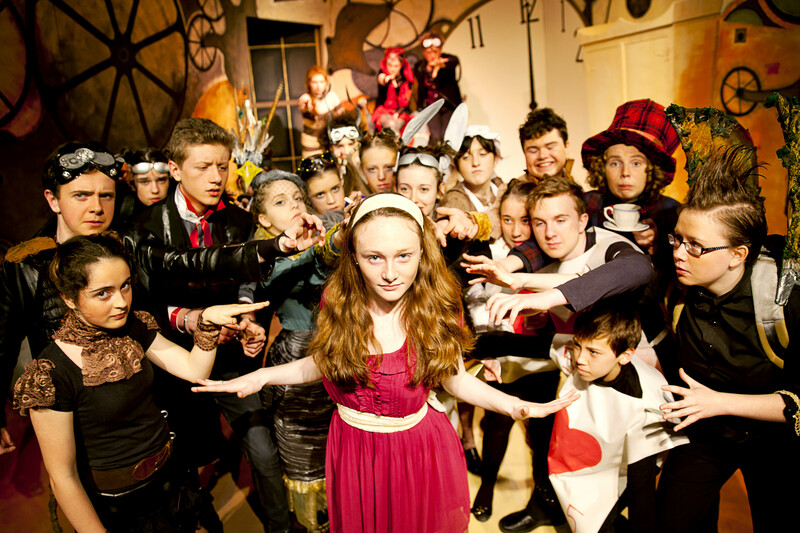 Senior and Junior Youth Theatre performances take place in The Barn and off-site, in theatre and non-theatre spaces. 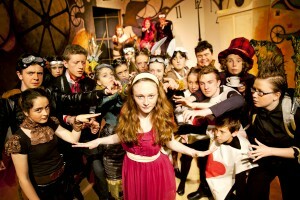 A Youth Theatre summer camp, for 8 to 14-year olds, is held in July. Contact us directly for enrolment information. Since 2007 Barnstorm has had an Adult Theatre Club, a two-year programme in theatre making for adults in the locale. Since then a variety of productions from the Adult Theatre Club have been seen throughout the year at The Barn, and at various locations in Kilkenny city, including the Hole in the Wall. A vibrant amateur drama group, the Barn Owl Players, emerged from these adult theatre clubs and regularly raises productions in The Barn and in the Watergate Theatre.